Coastal Drilling East started in business in the mid 90s building on decades of directional drilling and grouting experience of its founder. Custom-built grout plants, grouting equipment for dam foundation grouting, and custom drilling platforms for anchor work, allowed Coastal to service the specialized needs of the geotechnical construction industry. The company’s geotechnical construction experience led to more opportunities to also provide contracting services, in addition to equipment supply. Thus, CDE was born and today offers the industry’s widest range of geotechnical capabilities. Coastal Drilling East, LLC is a member of the Shaft Drillers International family of companies and is the industry’s leading geotechnical construction company. In 2006, CDE joined the Shaft Drillers International LLC family of companies, which opened up more opportunities for the business. Since that time, Coastal’s experience, and fleet of drills and grouting equipment has grown, as well as the area within which it performed work. 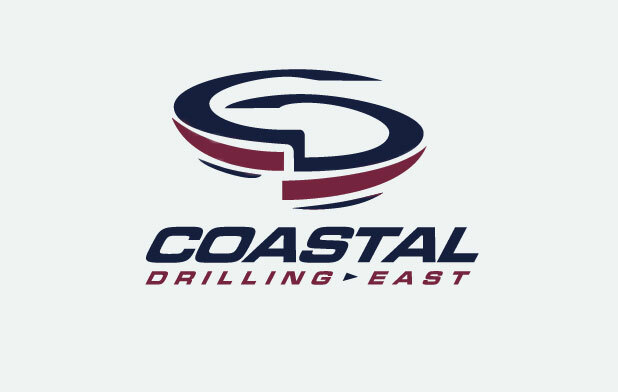 CDE has evolved to become a one-stop-shop for grouting and shaft construction services and today, Coastal Drilling East, LLC is a national contractor offering specialty geotechnical construction services from coast to coast. CDE provides a wide range of defined geotechnical services and offers a collaborative approach to solving subsurface ground stabilization challenges.